The Today’s Veterinary Business Price Index has been discontinued. 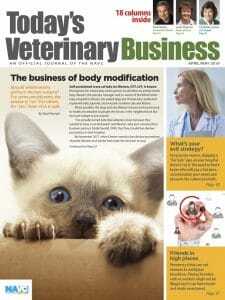 The Veterinary Business Resource Library is the animal health industry’s central location for product information, detailers, videos, and white papers. 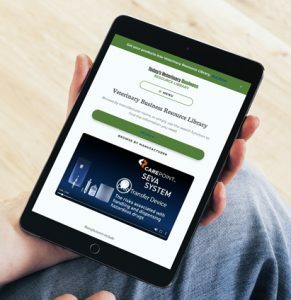 Whether you are looking for information on the latest vaccines, flea and tick control, lab products, test kits, exam room furnishings, supplements, or anything in between the VRL has what you are looking for.